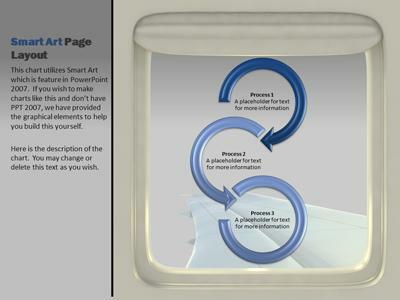 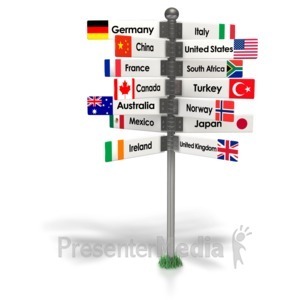 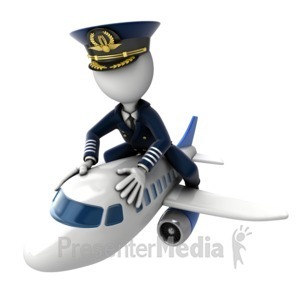 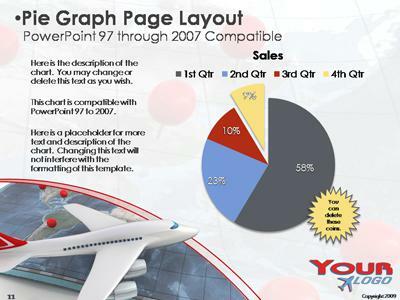 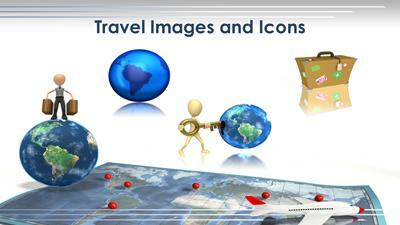 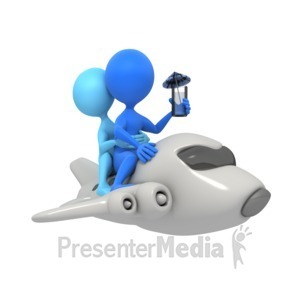 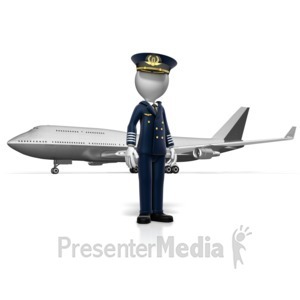 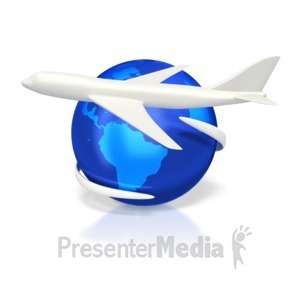 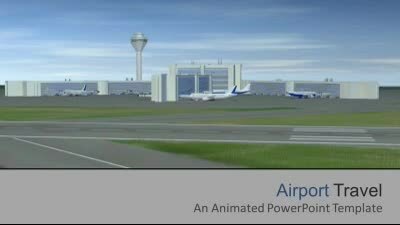 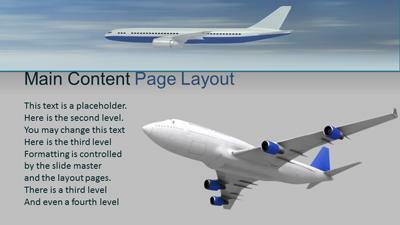 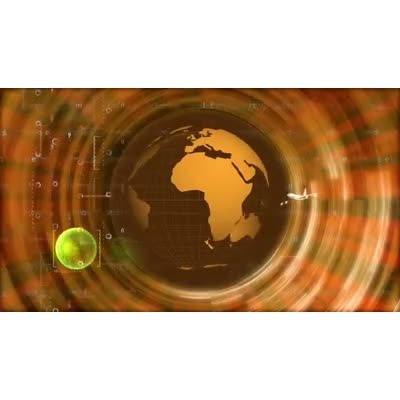 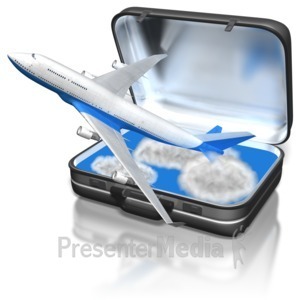 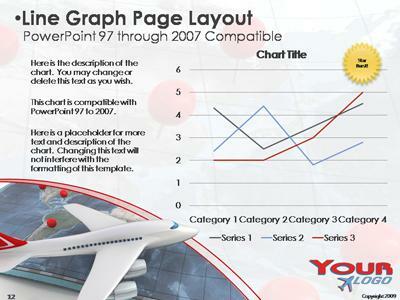 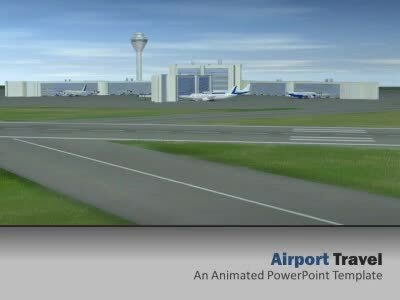 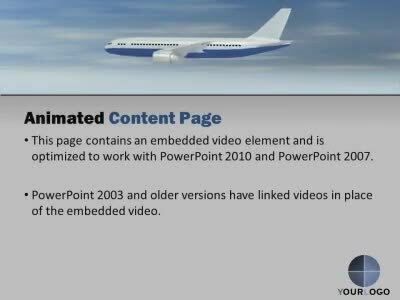 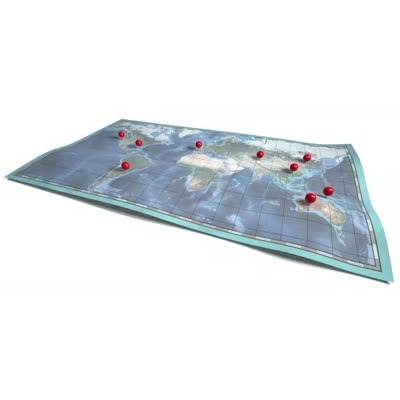 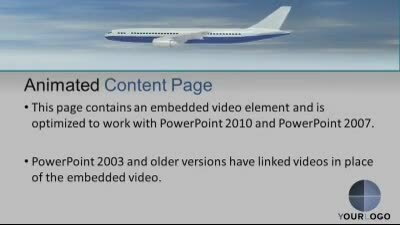 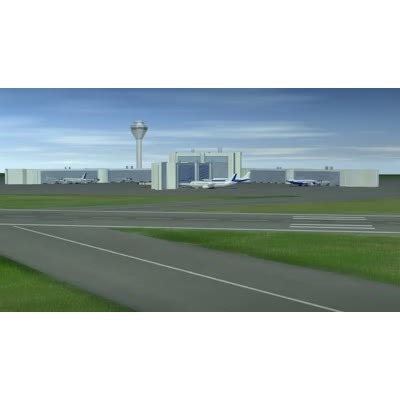 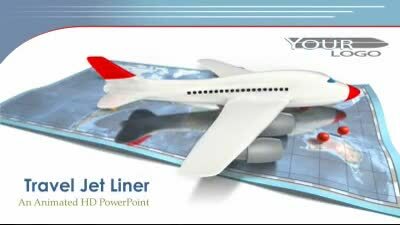 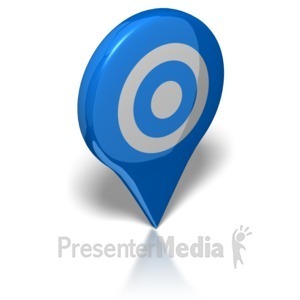 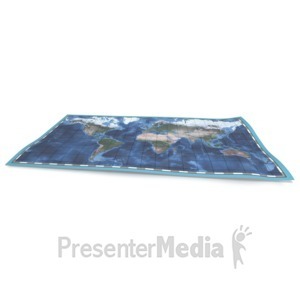 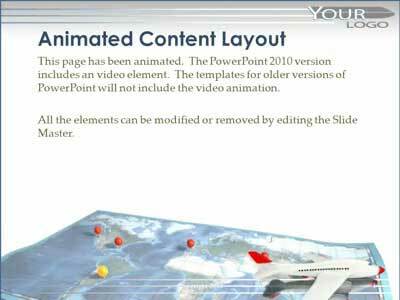 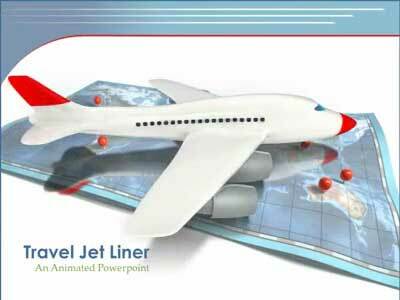 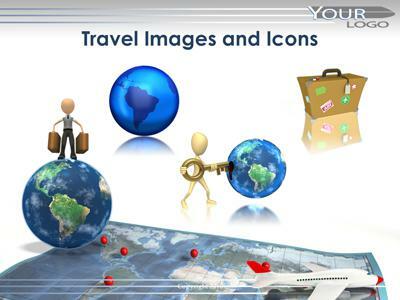 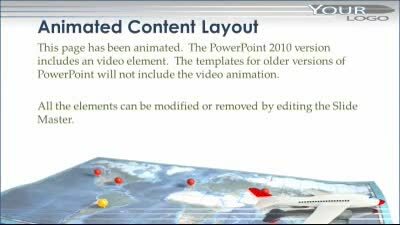 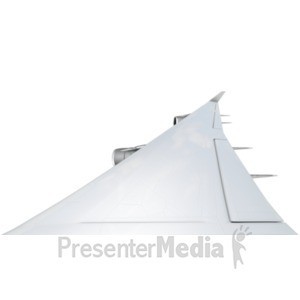 In this animated widescreen PowerPoint template a jet airplane flies into the frame and lands on top of a world map. 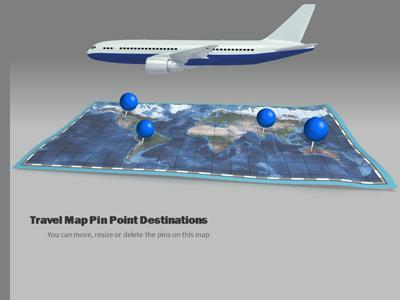 This would be good for a travel or vacation presentation. 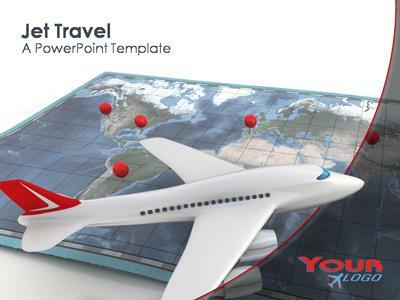 Travel agents would also find this template useful.